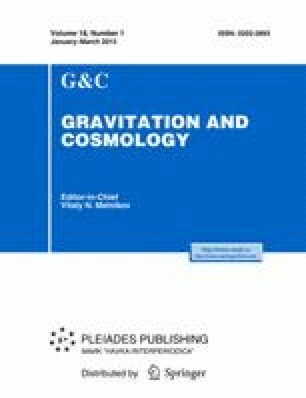 The structure of a compact star core filled with gluon matter plasma is investigated within the fluid-like QCD framework. The energy-momentum tensor, density and pressure relevant to gluonic plasma having the nature of a fluid bulk of gluon sea are derived within the model. It is shown that the model provides a new equation of state for the perfect fluid with only a single parameter of fluid distribution, ϕ(x). The results are applied to constructing the equation of state describing the gluonic plasma dominated compact star core. The equations of pressure and density distribution are solved analytically for a small compact star core radius. The phase transition of the plasma near the core surface is also discussed.